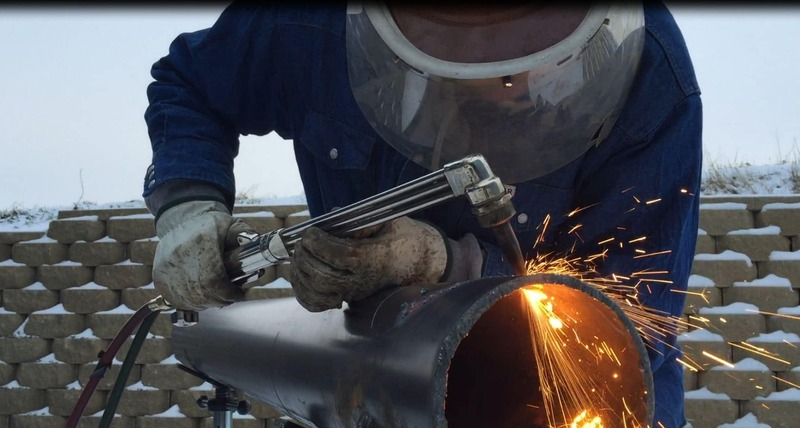 Fabricators learn welding safety and fundamentals of the semi-automatic processes. During training students perform production, fabrication, and maintenance repair and assembly welds. Fabricators are required to think on their feet in industry The instructors at KWI will require demanding, thought provoking projects. This program is 100% self-paced meaning the harder you work the farther you go. What do Certified Fabricators Do?